The Government has announced Single Touch Payroll reporting will commence from 1 July 2018. What does this mean for employers? If you have 20 or more employees you will need to report to the ATO through a payroll software that supports Single Touch Payroll from 1 July 2018. If you have 19 or less employees, it is optional to report through Single Touch Payroll for now however the Government has announced it will extend Single Touch Payroll to employers with 19 or less employees from 1 July 2019 (subject to legislation being passed in parliament). What are the reporting changes? 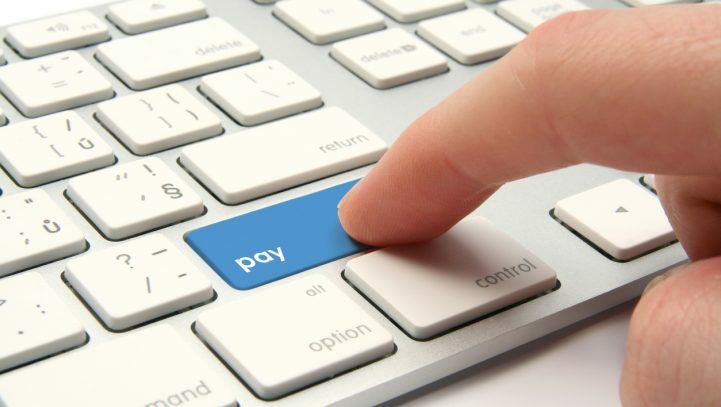 When you pay your employees through your Single Touch Payroll-enabled solution you will be reporting payments such as their salaries and wages, allowances, deductions (for example, workplace giving) and other payments, pay as you go (PAYG) withholding and super information to the ATO at the same time. Your payroll cycle does not need to change. 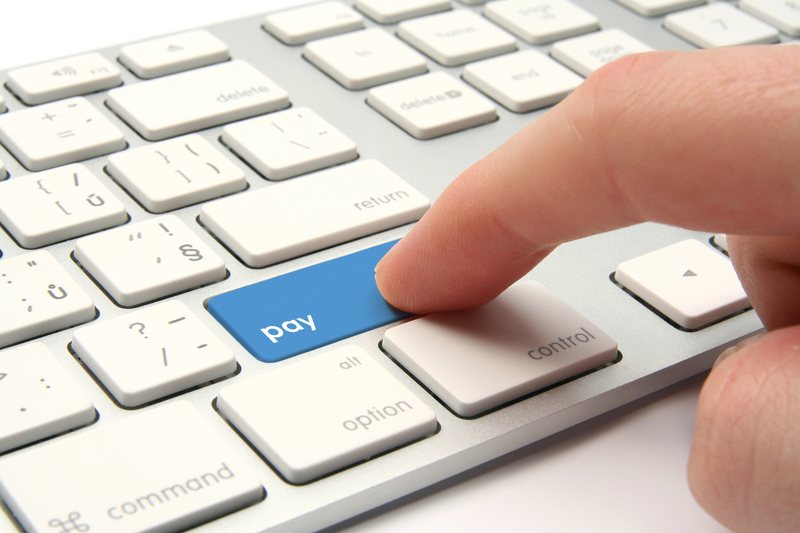 You can continue to pay your employees weekly, fortnightly or monthly. You may have different pay cycles for different employees. It simply means that when you complete your payroll, the tax and super information for each employee will be sent to the ATO. This is a more streamlined way of reporting to the ATO. There are also changes to the way super funds report to the ATO. Funds will be required to report the allocation of employer’s super contributions as they occur (known as event-based reporting). This will create near real- time visibility of non-payment or late payment of super guarantee and enable the ATO to take prompt action. This reporting change will start from 1 July 2018 depending on the implementation dates of individual funds.